This pull is from Berenson's Plymouth Collection. It is made of Solid Brass with a Black Nickel Finish. This decorative Pull is from Berenson's Euro Traditions Collection. 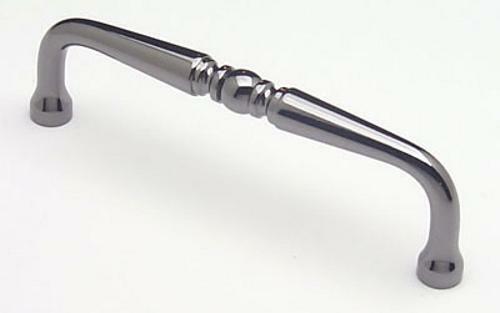 It is made of Zinc Diecast (Zamac) with a Brushed Black Nickel Finish. This decorative pull is from Berenson's Newport Collection. It is made of Brass with a Brushed Black Nickel Finish. 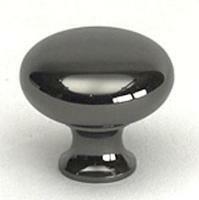 This decorative knob is from Berenson's Newport Collection. It is made of Solid Brass with a Brushed Black Nickel finish. This knob is from Berenson's Valencia Colleciton. It is made of Zinc Diecast (Zamac) with a Black Nickel Finish. Decorative Knob. Salem. Black Nickel Finish. Made of Zinc. 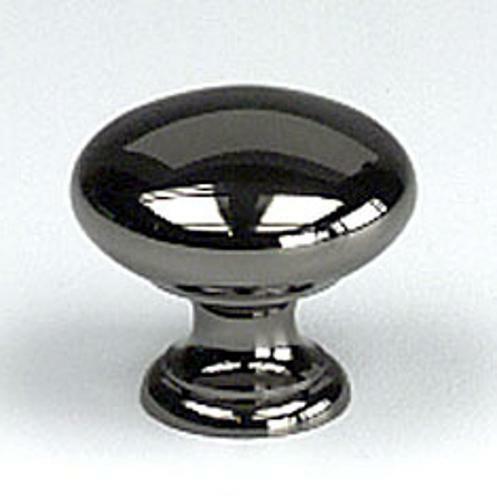 This sleek cabinet knob is from the Plymouth Collection. It is made of brass with a Black Nickel Finish. Decorative Pull. Riviera-Seville. Made of Zinc. Black Nickel Finish. 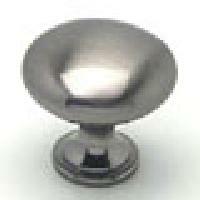 This contemporary Cup Pull is from Berenson's Euro Moderno Collection. It is made of Zinc Diecast (Zamac) with a Brushed Black Nickel Finish. This decorative pull is from Berenson's Euro Moderno Collection. 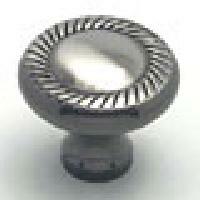 It is made of Zinc Diecast (Zamac) and has a Brushed Nickel Finish. 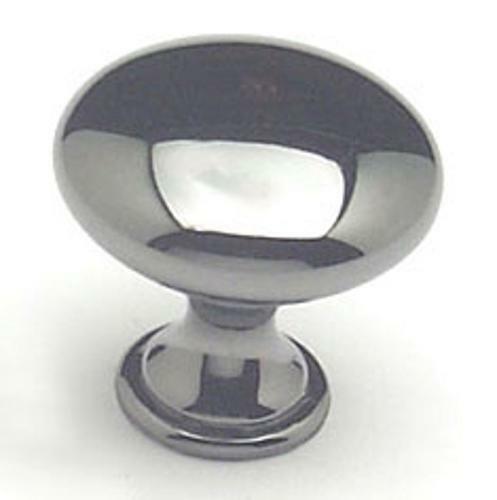 This decorative knob is from Berenson's Euro Moderno Collection. It is made of Zinc Diecast (Zamac) with a Brushed Antique Copper Finish. This cabinet pull is from Berenson's American Classics Collection. It is made of a Zinc Diecast (Zamac) with a Weathered Nickel Finish. This Cup Pull is from Berenson's American Classics Collection. It is made of Zinc Diecast (Zamac) with a Weathered Copper Finish. 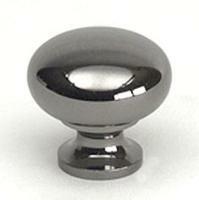 This knob is from Berenson's Monte Carlo Collection. It is made of Zinc Diecast (Zamac) with a Black Nickel finish. 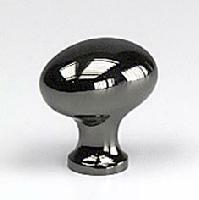 This decorative knob is from Berenson's Plymouth Collection. It is made of Solid Brass with a Black Nickel Finish.